Ford Motor Company reported total sales of 188,813 vehicles in the United States in October, an 11.7% year-over-year decrease from the 213,938 vehicles delivered in October 2015. Ford brand sales were down 12.5% at a total of 179,744 units, but Lincoln brand sales were up 6.9% at 9,069 units delivered. Comprehensive sales were down in each segment, with car sales down 27.5% at 44,925 units, SUV sales 9.4% at 60,166 units, and truck sales down 2.2% at 83,722 units. Between Ford cars and SUVs, only one model saw year-over-year sales increases: the Ford Police Interceptor Utility, which was up 26.1% with 2,491 units delivered. After 10 months, Ford SUVs are up 3%; sales of the Escape are up 0.2% with 258,269 units delivered, sales of the Edge are up 5.1% with 111,140 units delivered, sales of the Flex are up 9.9% with 18,100 units delivered, sales of the Police Interceptor Utility are up 31% with 27,003 units delivered, and sales of the Expedition are up 43.5% with 49,372 units delivered. 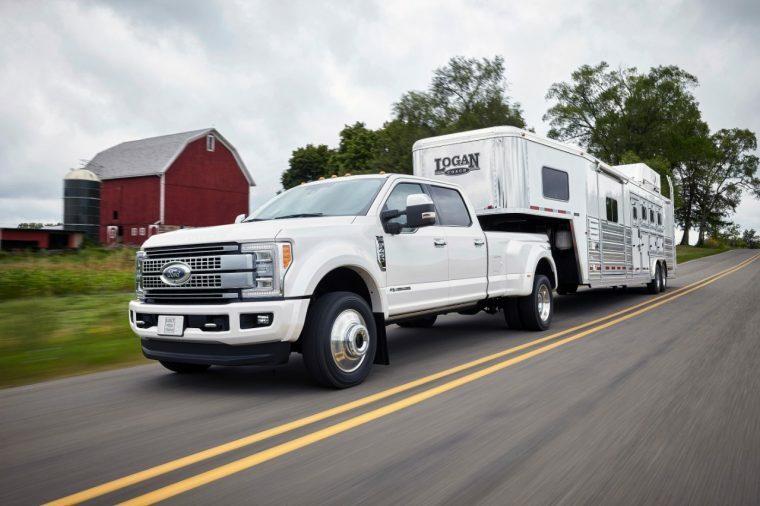 Ford’s trucks and vans had a better month: sales of the F-Series were up 0.1% at 65,542 units, E-Series sales increased 13.8% at 4,592 units, Transit sales were up 9% at 10,202 units, and heavy trucks were up 34.6% at 1,121 units. Lincoln sales rose 6.9% as the Continental delivered 1,222 units in its second month on the market. After 10 months, Ford Motor Company sales are down 0.4% at 2,177,269 units delivered.